Hiring tech talent for a startup in Spain? Part I.
I have been doing this for the last few years and nothing has changed so far: recruitment conversations end up with the statement that there is a talent shortage and technical recruitment is broken. In fact, when people ask me what I do for a living, I tend to answer “HR stuff” instead of “tech recruiter” because I am done with looking at people’s facial expression right after my confession — it always says “you must be a masochist” or “I feel sorry for you, you seem to be a nice person”. I am not convinced about this talent shortage thing entirely. Call me crazy, but I don’t think we are there yet. It is hard to find the right people for a job. True. The number of tech job openings is higher each year, everyone looks for developers and this trend won’t change. It is challenging to find the right candidates, but it is not an impossible mission. And in most cases, a lack of results is not the bad luck, but the consequence of thinking incorrectly about your vacancy, sourcing method and the process itself. The tech talent shortage is usually an excuse for laziness, lack of creativity, boredom, Linkedin and referrals abuse, elitism and believing that only Steve Jobs can run my business. So let’s get back to this: what is tech talent? When talking about tech talent, most of us think of a specific type of candidates: mostly senior, the same city we are based, speakers, bloggers, developers active on Twitter, and with experience in the sexiest startups, consultancies, cool Google-type multinationals or the best schools in the country. They were lucky to get great jobs in well-known companies, they are great on social media and they earned respect and recognition for what they have done so far. 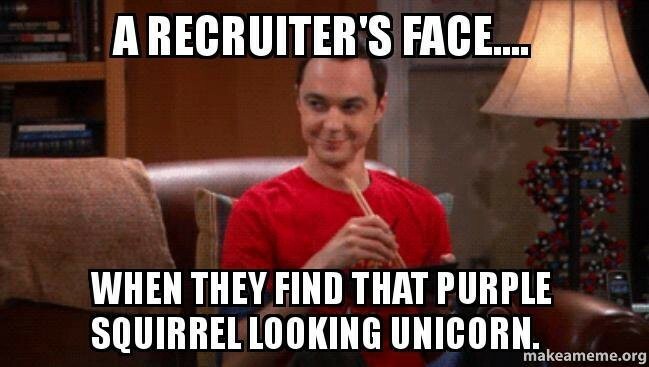 The problem is that those candidates are already being contacted by every recruiter and company out there. But there are plenty of developers outside of this circle who might be as good as them. 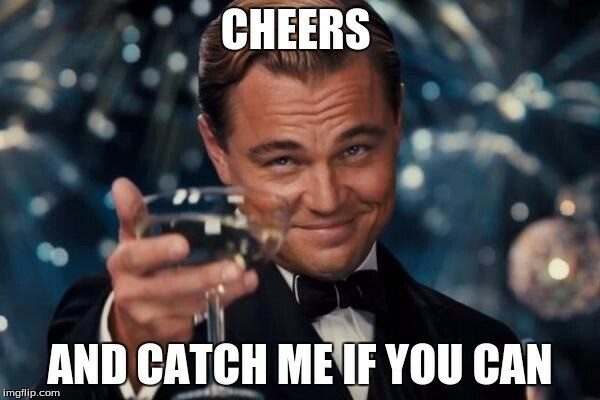 Don’t get me wrong, developers from the first type are awesome, but for most of you reading this post, they won’t be your target. So let’s forget about wishful thinking and see what can we do to find THE RIGHT person for the job. First: You need to invest time. This sounds bad because you probably think you don’t have enough, but that’s the key. There is no way you can hire if you don’t sacrifice time and prioritize hiring in your company. Once you assume this and commit to it, let’s go to the second important point: sourcing is the key — do it yourself, or work with smart sourcers and recruiters. Smart recruiters don’t spend their day sending 50–100 emails via LinkedIn. Even the best email template is still a template. The best and expensive LinkedIn account is still a LinkedIn account. If you don’t take time to learn how it works, you will keep contacting the same 300 people as anyone else around you. And LinkedIn is not the ONLY thing that exists! 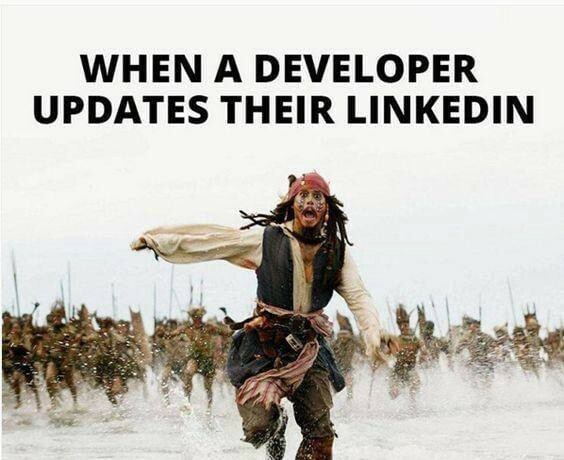 How many developers spend their precious time on LinkedIn responding to recruiters’ emails? Sourcing is more complex than buying a Recruiter seat. It requires creativity, attention, strategy, research — and, again, time. If you pay attention to the quality of your sourcing, you will discover a brand new world of candidates that almost nobody contacts. Some of them are not even on LinkedIn, and they don’t need to, because good jobs and smart people will find them. Let’s stop using the talent shortage thing as an excuse and discover the talent we need for our business. Not that Steve Jobs we all dream about, but a developer who will do the job and be happy while providing great ideas to your business. Talent doesn’t come only from the first page of a LinkedIn search or the 10 best companies in your city. There is much more out there to discover. Will we? HR at CARTO. Tech Recruiter. Non-fiction books fan. Historian. Madrid based.